These chargers work great and look great! I especially love the light bar indicator which turns green when you place your phone on the charger to charge and turns blue when the phone is fully charged. We are using these with new iPhone Xs that have Spigen Crystal Clear Cases on them and they charge perfectly on these chargers. This wireless charger is amazing! 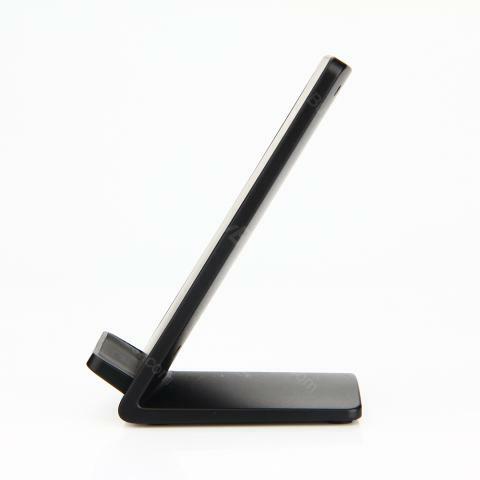 It has built-in professional cooling fan and sleep friendly LED indicator. It charges faster than the cable charging. Quite good quality! I would definitely recommend it to my friends! 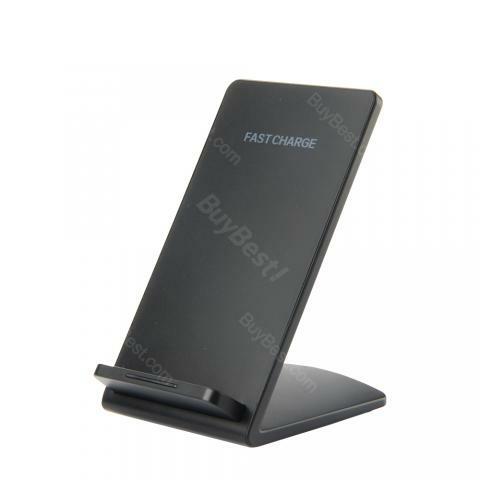 Here comes the Dual Coil Fast Wireless Charger for Smart Phone! 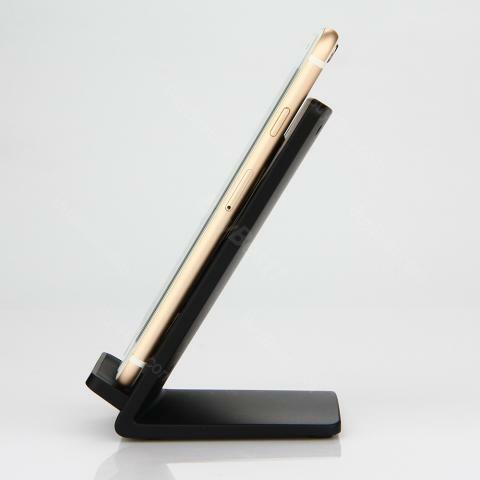 Just place down and take your phone from the wireless charger stand freely, no worry about storing the messy data cable, no beep and dazzling light annoy you during sleeping. This charger is fast and responsive. 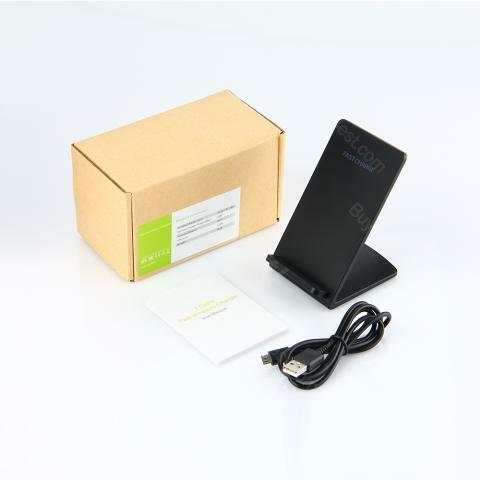 Just get it and enjoy the high compatibility with many cell phones! It doesn't come with a receiver, please buy it separately. • It doesn't come with a receiver, please buy it separately. 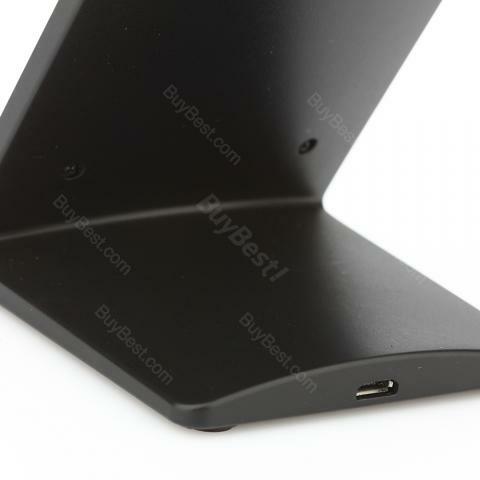 • This charger supports both horizontal and upright charging way. 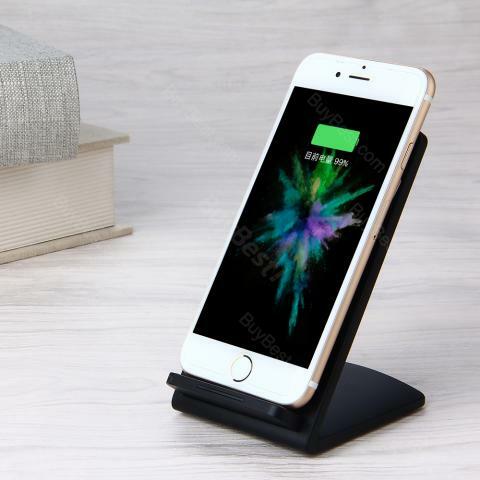 • Support fast wireless charging with Samsung 8/S8+/S7/S7 Edge/S6/Edge+/Note 5, other Qi-enabled devices only support standard wireless charging. • When the light flashes by blue and green alternately, please check that if there is foreign body, like metal matter and then place it charge again.